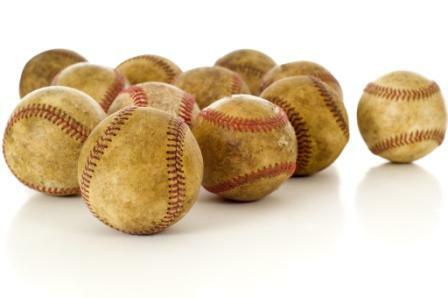 … a game for baseball fans of all ages in the traditional sense of games… as traditional as the game of baseball itself. Have hours of fun with Throwback Baseball 1.0 for only $9.95. You simulate a real baseball game with all its strategies, action and statistics by using your 3 dice and Throwback Baseball 1.0’s exclusive Key Cards to let the game unfold. An Emmy award-winning TV sports producer developed this tabletop baseball game, and it’s as real as you can get without stepping onto the field. For two players, age 7 and up. You can play any team from any era without having to buy anything extra… ever! Add 3 dice, and you’re ready for hours of fun and baseball strategy!